Faculty and staff play an important role in fulfilling our mission. 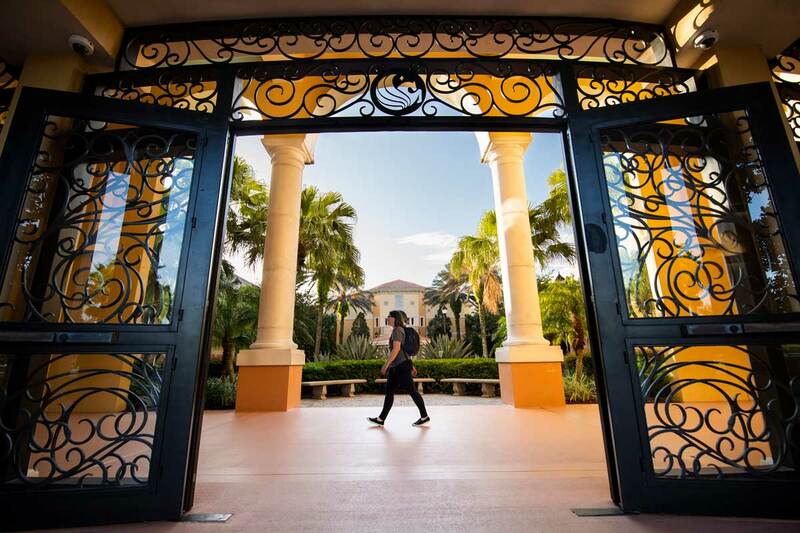 UCF Rosen College is committed to supporting their ongoing personal and professional growth. Click the links above to meet our college leadership and learn more about our areas of expertise. This section also contains helpful information and resources for our faculty and staff.